Planes, trains, and automobiles. Which is best? You have a few options when deciding to get across the east coast of Australia. Some people do a mix of all or a couple of them. All I knew was that I was starting in Melbourne and got a cheap ($75 USD) flight to Sydney since I was on a time crunch. After that, I needed to seek out the best way to road trip up the east coast in order to see as much as possible. 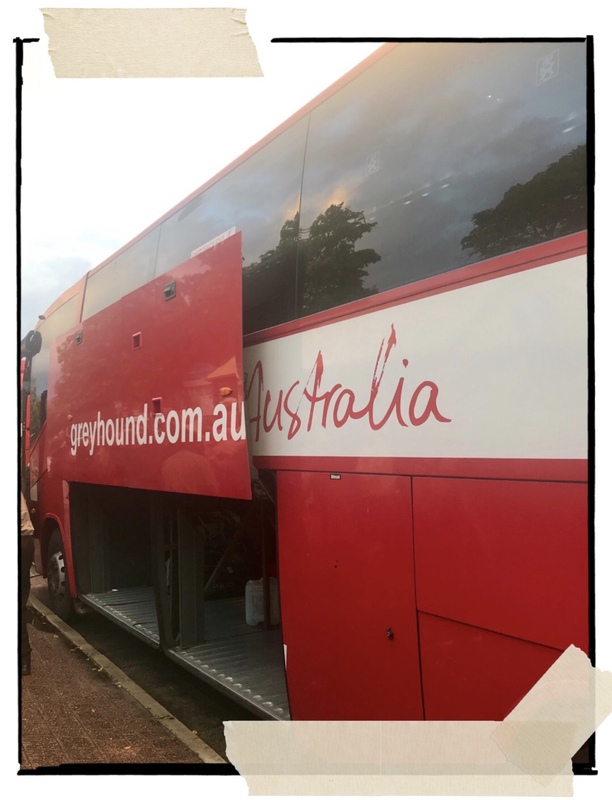 I decided to go with Greyhound Australia which is Australia’s only long distance national coach operator running services in all mainland states and territories. The most common answer (and I mean this with 100% sincerity) was the Greyhound Australia bus. Since most of my readers are from the US; I need to clarify here: the Greyhound bus in Australia is NOT affiliated to the Greyhound bus service we have in the USA. The two are not affiliated at all. In my opinion, the Greyhound in Australia is a lot easier to understand, more organized, user-friendly, and flexible. Greyhound Australia is similar to a hop on/hop off bus, but with WAY MORE flexibility. This is not the same as an organized tour; there are no guides to show you around each place, no activities planned for you, and you won’t be with the same people on each bus. Greyhound is merely a sufficient way to get you from Point A to Point B on your Australian journey. I met maybe 5 people total who told me they had rented a car (always with another friend, driving in a new country alone is not something recommended to solo travelers) which was followed by a warning not to go that route because 1. gas expenses, tolls, and parking fees really added up 2. driving that many hours is exhausting and 3. you’re so focused on driving on the opposite side of the road and not getting lost that you can barely enjoy the views. I’ll admit I considered renting a camper van and doing the trip alone, but after realizing how long it would take and all the technical things I’d have to deal with on my own, I realized this was not a good idea. Plus, I wanted to meet new people which is hard to do when you’re by yourself in a van! Also, I think most people who have never been to Australia (including me) don’t realize how HUGE Australia is until we actually start doing the research. Y’all… the road from Melbourne to Cairns alone is over 1,600 miles! this is not your average “weekend road trip” like we have in the states. 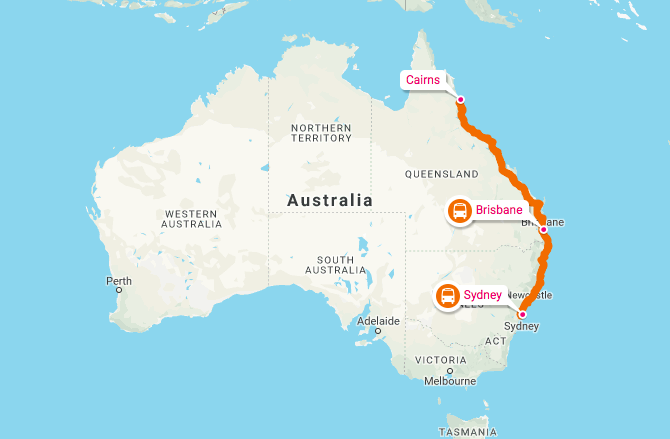 Check the map above: Sydney to Brisbane straight is about 19 hours by bus, and Brisbane up to Cairns is about 29 hours… Yeah, that’s a lot, which is why it is recommended you have at least 3 to 4 weeks to split your time up and see everything. You could still see the basics and main highlights for the most part in 2 weeks, but you will be stressed for time and exhausted by the end of it. I was in Melbourne for 3 weeks alone and then flew to Sydney, and from Sydney to Cairns will be about another 3 weeks. After hearing nothing but good things from my fellow backpackers who had already done the east coast and experienced it themselves, I decided Greyhound Australia was the right decision for me. 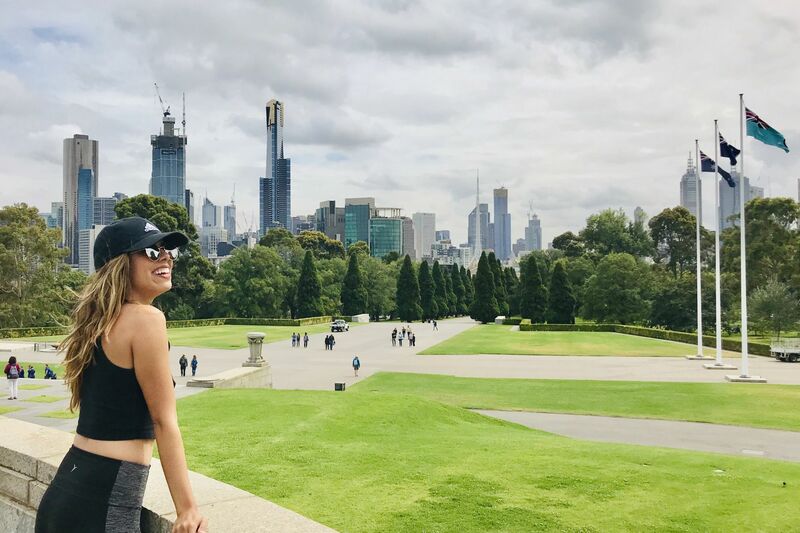 The network has more than 180 stops, both on and off the beaten track, giving you the freedom to go at your own pace and see as much of Australia as you can possibly can. It all depends on how much time you’ve got! Once you’ve chosen the route, you create your schedule. Their website made it super easy to choose a time that worked for me, showed me the actual route on a map, gave me a timetable of how long the ride would take, and even let me pick my seat on the bus. If I needed to cancel or decided to go at a different time/day, I simply logged onto my account and easily made the changes myself with no penalties or fees. 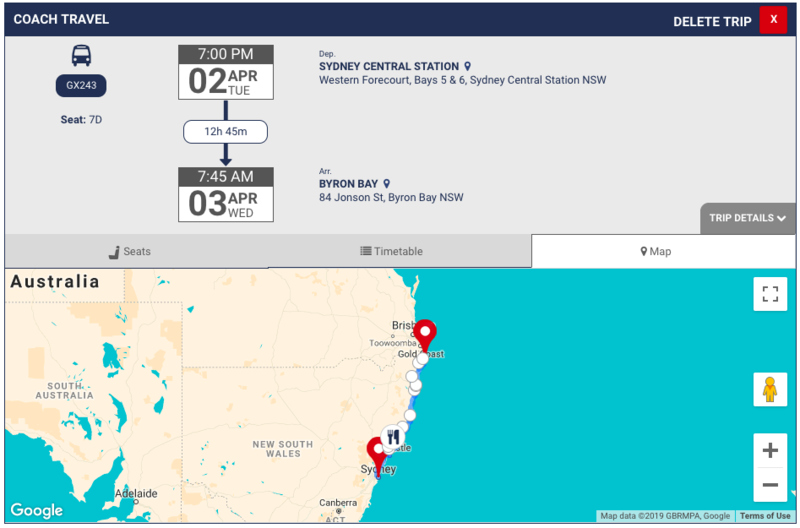 Here’s an example of when I booked my bus from Sydney to Byron Bay. You can choose from a wide range of different bus passes, but I went with the 30 day Whimit Pass which lets you go anywhere on the Greyhound network (including up and down all along the east coast) in any direction you please. Greyhound used to only offer 7, 21, 45, 60, 90, 120 or 365 day Whimit passes, but as of April 1st, 2019 they are offering their newest Whimit 30 day pass !! Perfect for people who can just want to take a month off to travel around Australia. 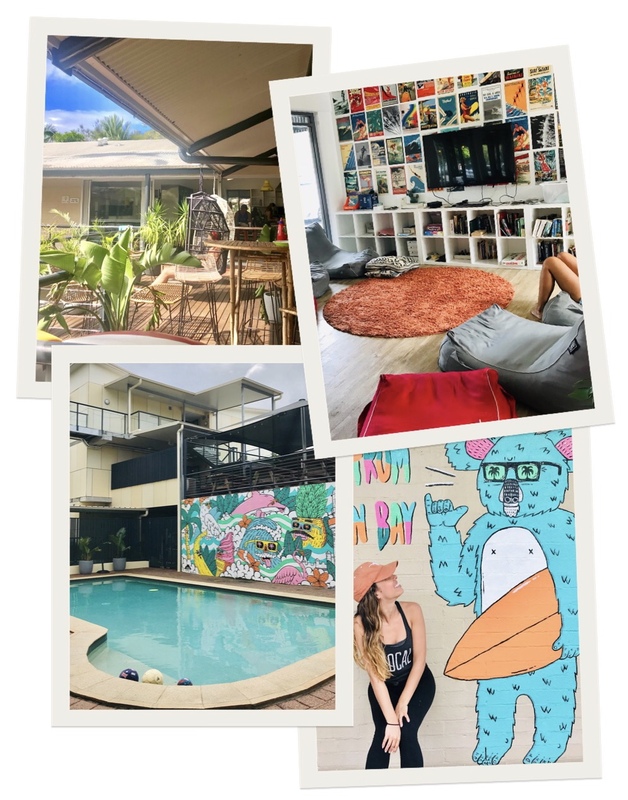 And as a bonus, Greyhound offers accommodation packages with their Whimit Pass option, so you can get your hostel reservations taken care of ahead of time by adding on a Dream Catcher Pass with YHA Australia Hostels as a package deal with your Whimit Pass! I personally stayed at some of the YHA Hostels in New Zealand, and they were amazing! Clean, plenty of space, and a good vibe for meeting other travelers. They have locations ALL OVER the east coast, many of them being right next to Greyhound bus stops. It’s a win/win, y’all. The coaches come ready with reclining leather seats, plenty of leg room, air conditioning, a toilet on board (major for me!! ), regular rest stops to stretch your legs, free WiFi that actually works and USB chargers (so you don’t have to worry about your phone dying while you binge watch your Netflix shows on longer trips). I was nervous about the overnight rides (Sydney to Byron Bay was 12 hours, eek! ), but it was genuinely a comfortable ride and I even got some sleep. If you ever plan to come to Australia and do the east coast someday (which HELLO you definitely should!! ), I’d highly recommend Greyhound Australia. I’m not the “planner type” because it stresses me out, but Greyhound made the process so smooth and easy! Check out the rest of their passes and popular routes you can do on the east coast! 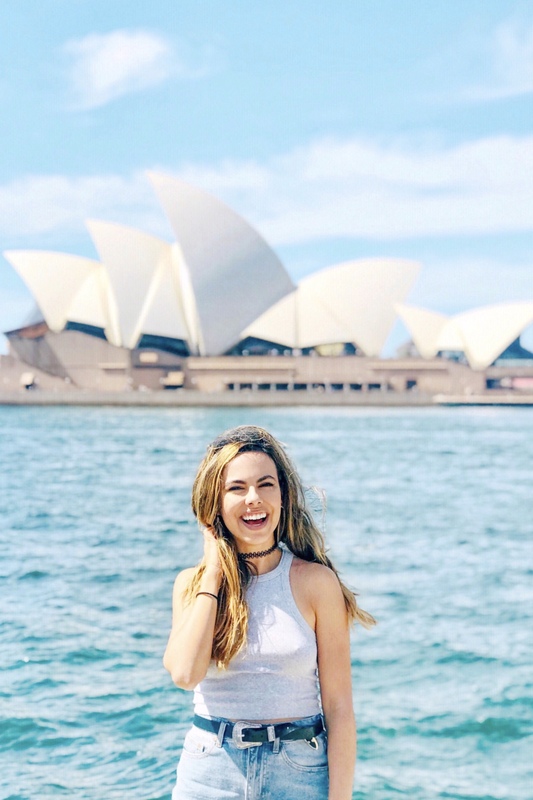 This post was sponsored by Greyhound Australia and YHA Australia Hostels; all opinions are my own!